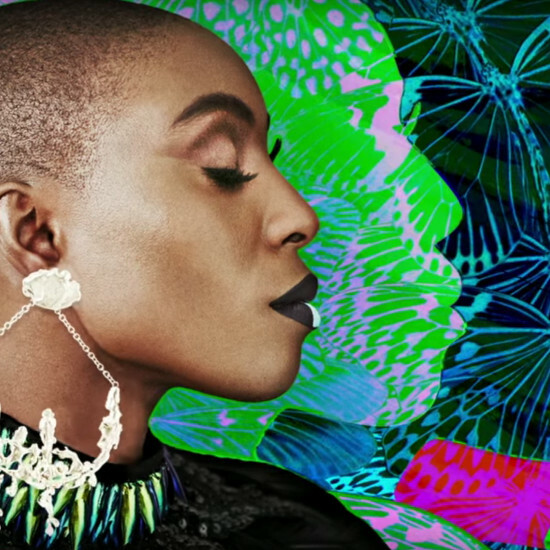 Laura Mvula Details Detainment at Miami International Airport. 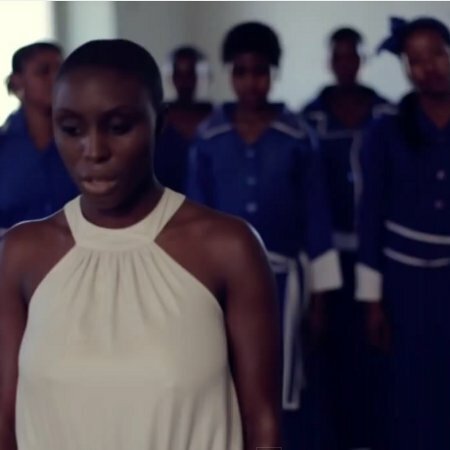 Laura Mvula Unveils a Pretty ‘Phenomenal’ Music Video. Listen to This. 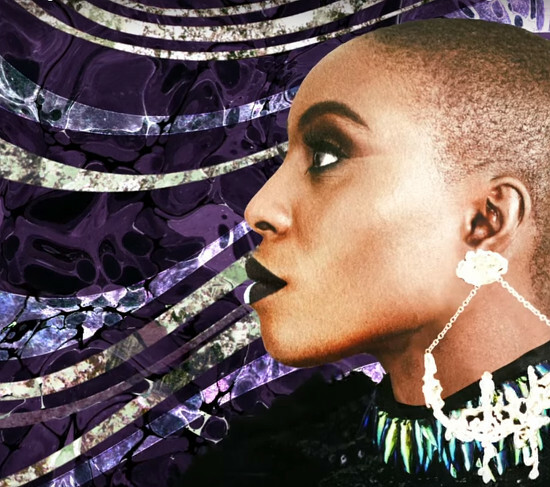 Laura Mvula Drops ‘People.’ + A New Editorial From NOTION Magazine. Listen to This. 2 Remixes. 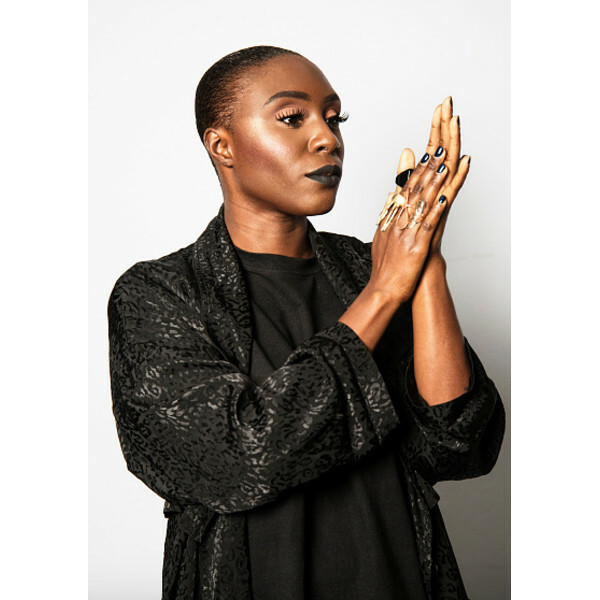 Laura Mvula. Rihanna. #TBT. Dedicated to Billie Holiday. 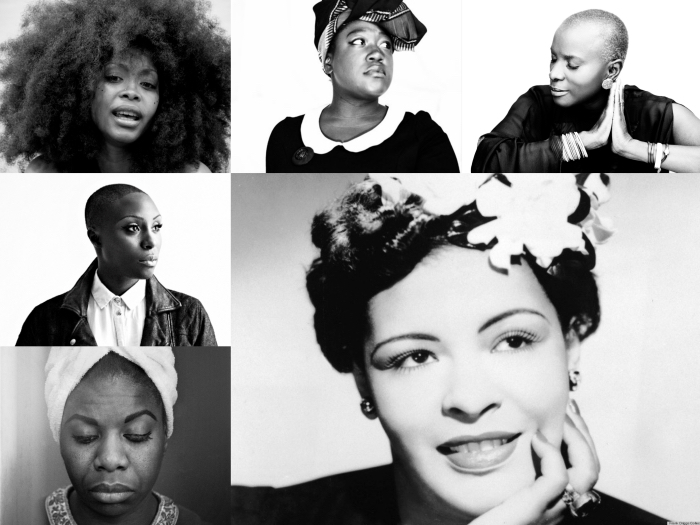 Angelique Kidjo, Laura Mvula, Mélissa Laveaux, Erykah Badu, and More Cover Billie Holiday. 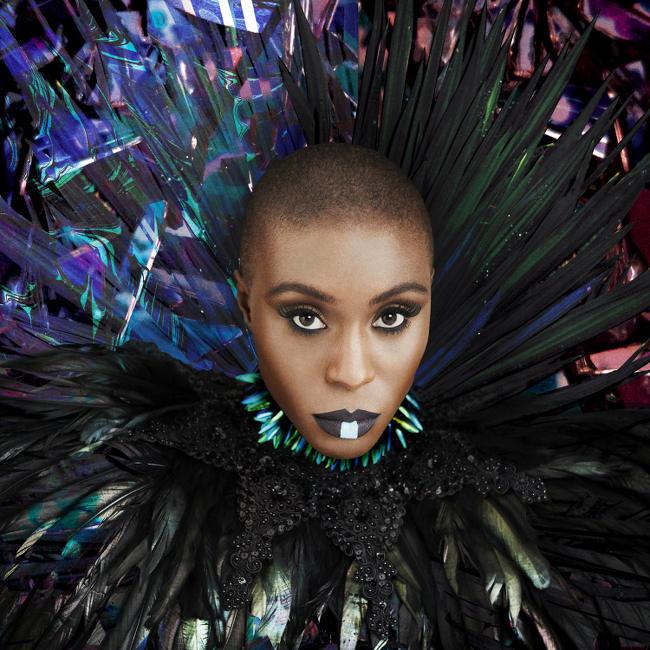 Laura Mvula. “She”. 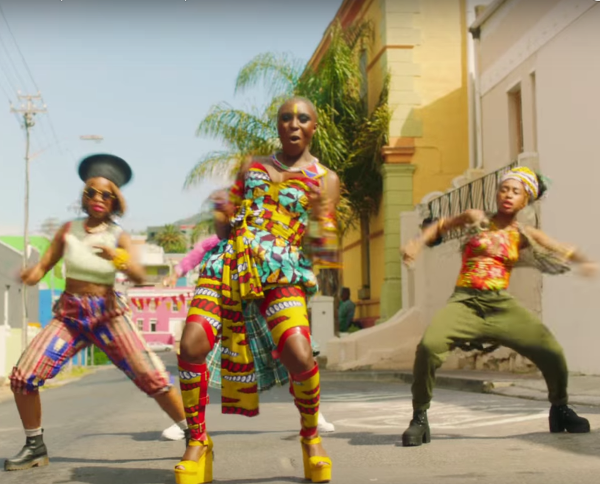 In South Africa. Listen to This. 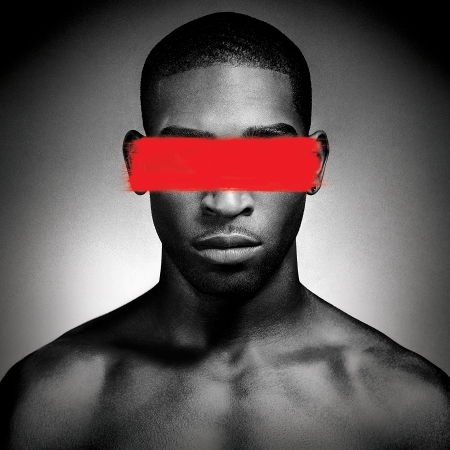 Tinie Tempah feat. 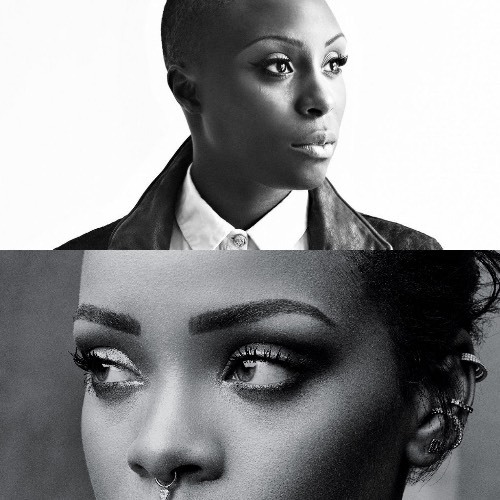 Laura Mvula Heroes. Listen to This. 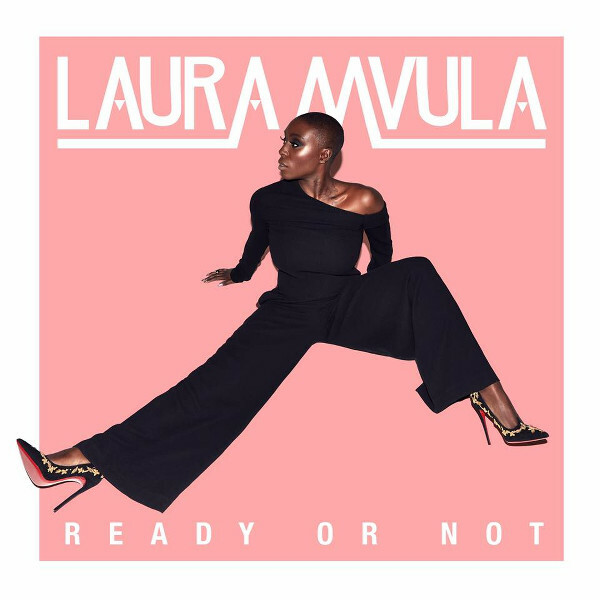 Laura Mvula. Green Gardens. Djemba Djemba Remix. Listen to This. 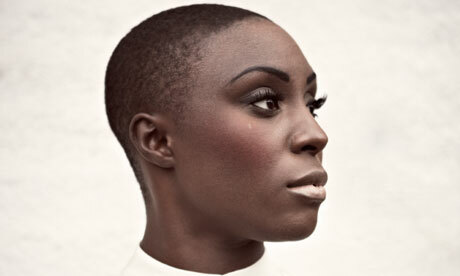 Laura Mvula. She. Remix by Shlohmo.